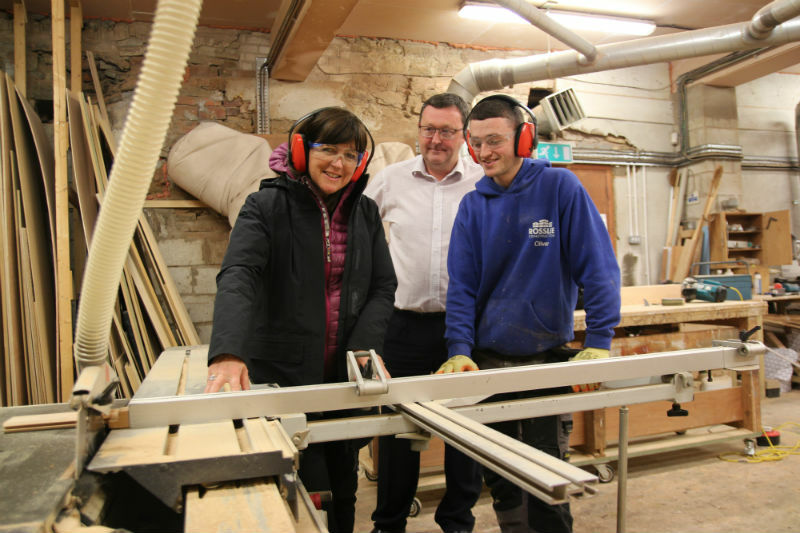 We were thrilled to host the Principal of Accrington and Rossendale College, Amanda Melton, during National Apprenticeships Week this week as she went ‘back to the floor’ at our joiners workshop to gain a greater understanding of our business. 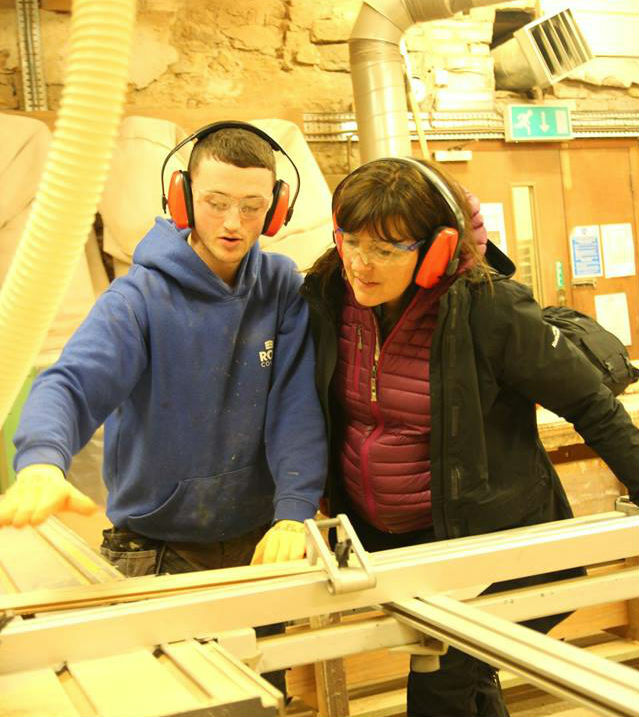 Accrington and Rossendale College currently have 350 Apprentices across a wide range of industry sectors who are supporting employers and the local economy, we currently have 8 Apprentices from the college employed in a range of trades including Carpentry and Joinery, Brickwork, Plastering and Groundwork. We appreciate the strong relationship which we have with the college and look forward to taking on more apprentices next year.